A good guard patrol and tour tracking app can mean the difference between keeping your customers, or not. Today’s stakeholders KNOW that they have a choice between hiring a security officer service with real-time mobile patrol and tour tracking system software (attached to a real-time guard patrol and tour tracking app) or a security guard business with old fashioned paper reporting, or even an outdated “pipe” or “wand” security guard management system. Call us for a mobile security guard patrol and tour tracking app that will help you retain customers AND win new customer bids! So, we’re anxious to show you why the GuardMetrics guard patrol and tour tracking app is the best officer management software/ system for the money. And while guard tour/ patrol system cost should not be the main deciding factor, with decades of experience in the security guard industry, we are very familiar with the security officer industry profit margins (on that note, be sure to ask about the GuardMetrics-PricingPro, included for a discount, or even FREE, for new clients of our guard tour solution and patrol GPS tracking app/ system). 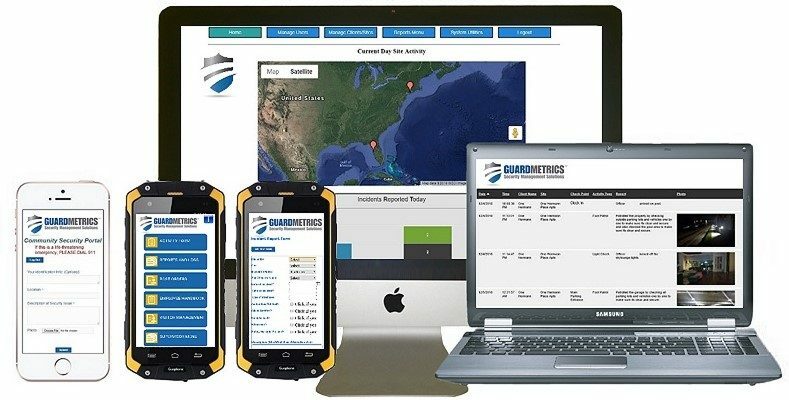 For that reason, we have developed the GuardMetrics patrol and tour tracking app to be affordable and simple to deploy and use, while simultaneously getting you and your clients all the detailed, professional, and branded reports and situational awareness you could want! Click here for a demonstration of this affordable security officer patrol and tour tracking app. Affordability and discounting aside, what else makes the GuardMetrics guard tracking software system the best bang for your buck? Contact GuardMetrics today for a guard tour & patrol tracking app that ties to a state-of-the-arts officer management software system! 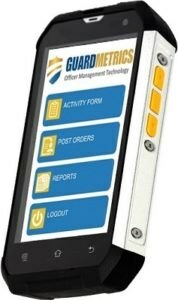 Guard tour and patrol systems are a-dime-a-dozen, with every guard management system and software provider claiming to have the best tour and patrol tracking app available. Find out for yourself. Call us, ask the hard questions, and see why GuardMetrics does not need to tie you into a contract to keep your business.